Construction work is now underway at the next phase of Castleward, Compendium Living’s landmark Derby city centre regeneration scheme with Derby City Council and Homes England. 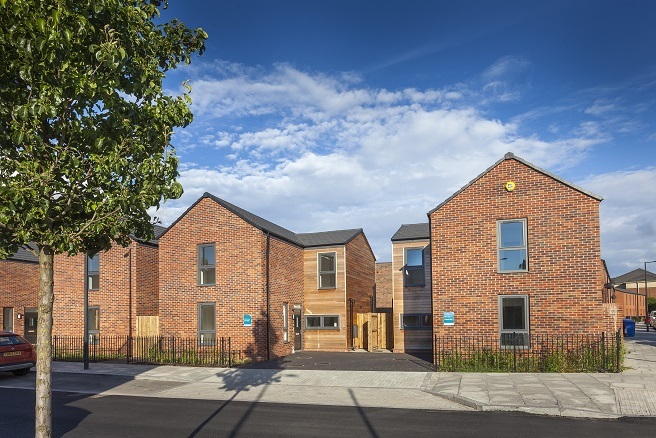 With the success of the previous phase of Castleward, the regeneration specialist has now begun work on the latest addition to its £100 million project, where a selection of 42 two and three-bedroom homes, low-rise apartments and duplex-style properties will be available to purchase in 2020. Castleward is located close to Derby city centre, with the Intu centre just round the corner and the railway station just 0.2 miles away. Twelve affordable apartments will also be built as part of this phase of Castleward on behalf of housing association Riverside. Dave Bullock, Managing Director at Compendium Living said: “We are so excited to have started work on the next phase of Castleward. The first phase was extremely popular and we anticipate the next phase will be too. Previous articleThe Raynsford Review: changing the UK’s planning system for the better?